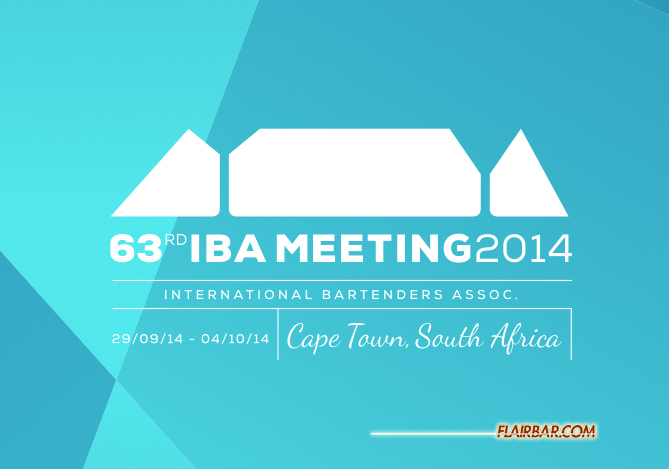 63rd IBA WORLD COCKTAIL CHAMPIONSHIP! in classic mixology as well as Flair. 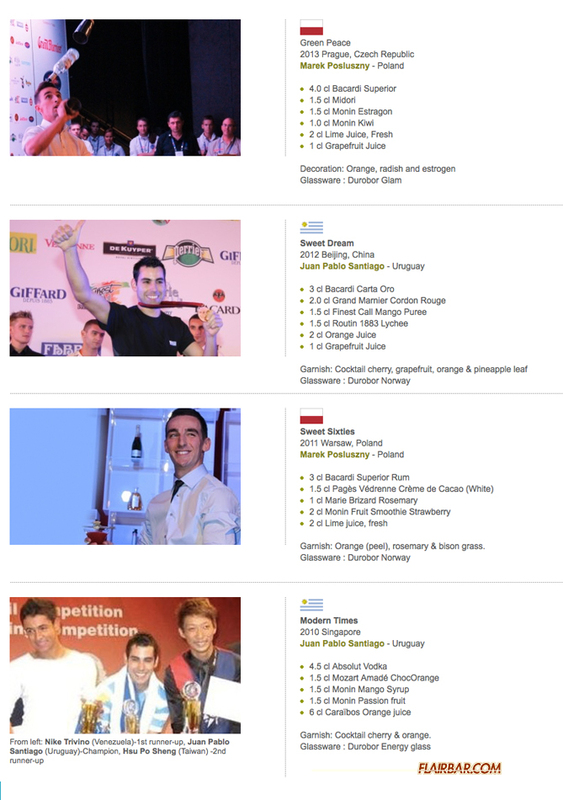 Here is a brief glimpse below of the last few winners of the IBA WCC. 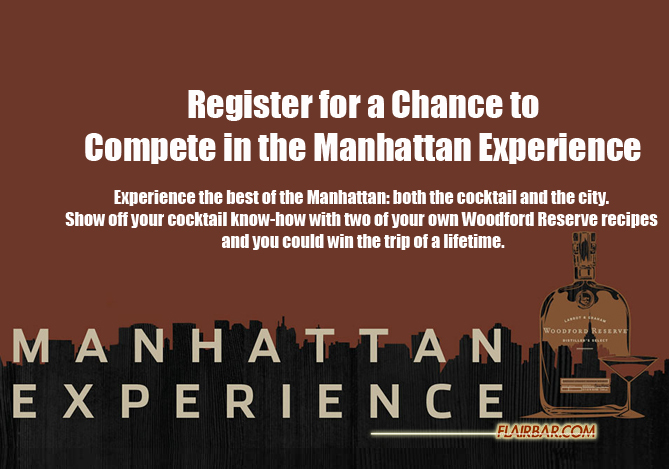 The competition challenges professional bartenders around the country to create the perfect Manhattan, using Woodford Reserve’s bourbon as their spirit muse. In a national display of bartending brawn, contestants will serve up their most-inspired versions of the cocktail at exhibition events in 30 cities. If a recipe wins its regional round, the bartender behind it will head to Kentucky to enjoy a bonafide Bourbon Country distillery tour and educational experience. Of these 30 regional finalists, six will then be chosen to face a Manhattan mix-off in the grand finale, hosted in where else but New York City. There, one brilliant bartender will rise to the top and be crowned “Master of the Manhattan,” a skyscraping achievement capped off by hosting a video shoot with Woodford Reserve in San Francisco, plus years of bragging rights to boot. Deadline is October 1, 2014. CAN ABSOLUT’S US HEADACHE BE SOOTHED BY ELYX? Late last month, in Pernod Ricard‘s full-year results, the spirits company flagged a tough time for Absolut vodka. Richard Woodard surveys the wreckage and considers the brand’s future. Here in the UK, football (alright, soccer) fans will need no reminding that the transfer window has just closed, during which increasingly desperate clubs fork out tens of millions of pounds to enlist the services of already-overpaid players in the vain hope that “Everything Will Be Okay This Season”. Of course, it rarely works, but it keeps the sports journos busy at an otherwise quiet-ish time of year, drooling over the ever more obscene sums coughed up in what is, in terms of the wallets in use, the survival of the fattest. Such unsavouryness set me thinking: How about an equivalent “acquisition window” for the drinks industry? That might add a little spice to M&A activity. And, what about the deals already done? As with footballers, it’s not so much the money that’s important, it’s how the player (or brand) reacts to the price-tag. Take Cristiano Ronaldo and Grey Goose: Real Madrid paid GBP80m (US$131.7m) for the former, Bacardi over US$2bn for the latter. The subsequent performances of both have, most would agree, justified the sums paid. In this context, unkind observers might come up with a number of analogies for Absolut, for which Pernod Ricard paid US$8.88bn six years ago (also including the rest of Vin & Sprit). Juan Sebastian Veron? Fernando Torres? What about Andy Carroll, who repaid his GBP35m transfer fee by scoring six goals in 44 Liverpool appearances? The timing doesn’t help here. Buying Absolut for top dollar in July 2008 was, at the time, a bit like investing in a Spanish property developer or ploughing your cash into Lehman Brothers shares. How the Pernod board must have winced when they saw what happened to the US spirits market in the ensuing 12 months. Six years on and, in the company’s latest set of full-year results, Absolut continues to miss the target with alarming regularity. But, I think the negative headlines disguise the brand’s more impressive form in other areas of the pitch. Absolut’s under-performance – volumes down 4% to 11.1m cases, revenues down 1% – is all down to the US market, where the brand reaps close to half of its volumes. It is here (if you’ll forgive an overworked metaphor), that Absolut is enduring something of a perfect storm. First, it’s caught in the middle of a price squeeze between value vodkas and higher-end offerings; second, the US vodka market was already ultra-competitive, and now there are endless craft vodka launches to muddy the waters still further (witness Tito’s, priced to compete directly with Absolut and now shifting well over 1m cases a year); third, in case you hadn’t noticed, there’s a whiskey/brown spirits revival going on. Step away from the US, however, and Absolut’s prospects are decidedly rosier. Beyond destocking in the US’s Travel Retail, tax and distributor changes in Israel and unrest in Thailand, there’s a long line of markets with positive stories to tell: double-digit growth in South Korea, Brazil, South Africa, India and France; sales up 8% in a near-static UK; strong investment and growth in China; good prospects in Russia and Kazakhstan. The problem, of course, is that none of these destinations have the scale to offset the poor performance in the US. In time, that may change, but when one market is responsible for nearly 5m cases of your annual sales, it acquires a slightly greater importance than countries now taking six pallets of product, rather than five. Absolut’s problems in the US run deeper than cyclical consumption trends, price pressures and a fad for ‘craft’ spirits. As a brand, it’s reached a middle-aged maturity where it can all too easily vanish from its core consumer’s radar: No longer new, fresh and cool, but not yet retro and heritage-laden. How can this conundrum be resolved? CEO-designate Alex Ricard has spoken of the need to focus on product quality and convince everyone that Absolut is the world’s best vodka. But, other brands have already taken that path – and, anyway, how do you justify the claim, beyond subjective statements? Absolut Craft is at least an attempt to reconnect with the bartenders who have increasingly moved on to more esoteric spirits and making their own bitters and barrel-aged cocktails – a range of three flavoured offerings, formulated by bartending guru Nick Strangeway and only available in bars (so far, in the US, UK, Sweden and Germany). Absolut Elyx is, Pernod clearly hopes, a huge part of the answer. Early signs for this “artisanal” take on the brand are “very good” in the US, and if the company is not exactly betting the farm on Elyx, it is willing to wager a couple of paddocks and a barn. 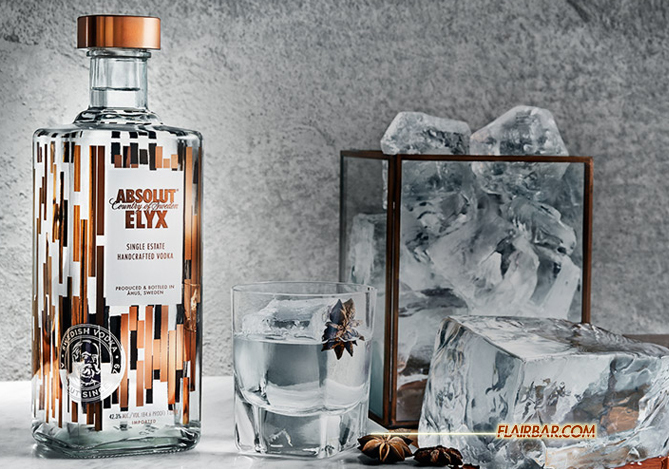 At a time when the Allegro efficiency programme is trimming costs around the world, Elyx is to get its very own New York-based MD (ex-Absolut marketing director Jonas Tahlin), based in an “Elyx House” and charged with “agitating” the market and targeting key accounts. It’s as if Elyx is aiming to hark back to the exciting early days for Absolut – the benchmark TBWA ads of the ‘80s and a cult status that every brand loses once it achieves huge success – all reinvented for the 21st Century and a very different US market. Will it work? Two things need to happen: First – Elyx’s early success must, obviously, continue and gather momentum; second – it can’t be wholly detached from the parent brand. If Elyx doesn’t cast a beneficial halo around the entire Absolut franchise, it will have failed. Either way, even if $9bn still looks like quite a lot of cash, it’s too soon for that Andy Carroll analogy. Who knows? It might turn out to be a game of two halves. There’s clearly still all to play for. Calling All Bartenders! ABSOLUT® Vodka and CHOPPED! are on the search for the country’s perfect Bloody Mary and the bartenders who create them. Finalists will be brought to NYC to shake, stir and pour the spiciest, most elaborate and delicious bloodies in the 50 states. And even if you’re not a finalist, you can still join us on October 18, for the CHOPPED! 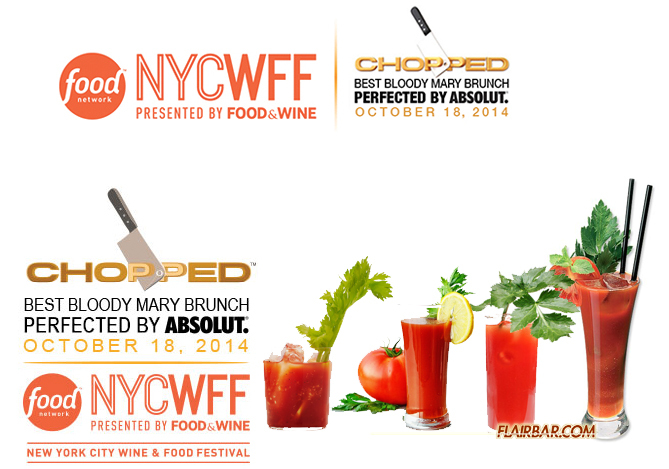 Best Bloody Brunch perfected by ABSOLUT® at the Food Network New York City Wine & Food Festival. Come taste the finalists’ recipes and place your vote along with Food Network celebrity chefs as they determine the best Bloody Mary in America. Tom Dyer’s winning round from Roadhouse in February. Luca Valentin’s winning round from Roadhouse in March. 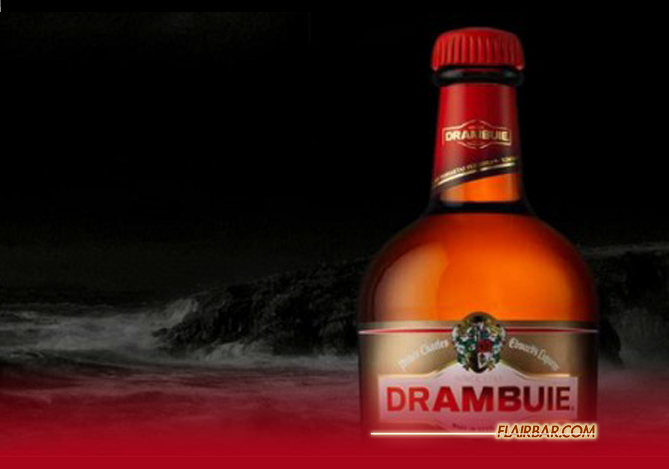 While it was a predictable bit of business, William Grant & Sons’ purchase of Drambuie – announced yesterday – still carries a slight element of surprise to it for me. Two months later, and the national press caught up with our columnist, as Sky News claimed that the Scottish distiller was sniffing around Drambuie. And so, yesterday, it came to pass that the liqueur is now part of William Grant’s portfolio. William Grant has always positioned itself as a progressive company; witness its plans for Tullamore Dew and, of course, it owns the eccentric Hendrick’s gin brand. 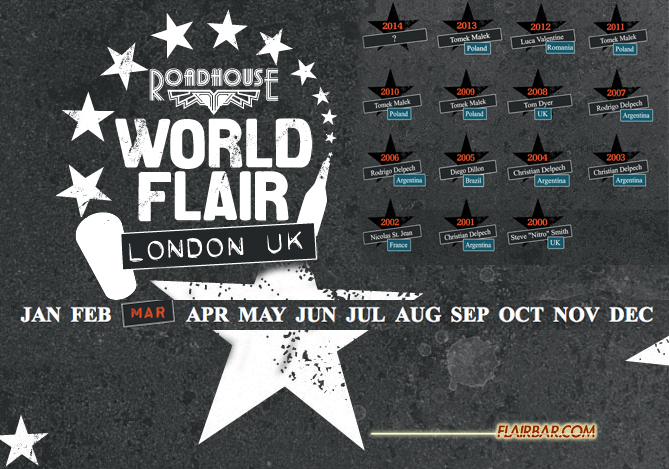 Where will Drambuie sit in its colourful portfolio of spirits? Of course, the firm may – like SABMiller did with Foster’s - consider the brand as a cash-churner: An ATM that just keeps on giving, while rarely troubling the bottom line. As a (fiercely) privately-owned company, the sad news is that William Grant will probably only share Drambuie’s numbers with us in the future when it chooses to. Be assured, though, we’ll ask them every time we see them.